There are a lot of Daypacks to choose from until I recently stumbled upon a promising looking one: The Wanaka Packable Daypack. I really loved this Packable Daypack , you can find yourself going on adventures in any type of environments such as mountains, canyons, and tropical forests. 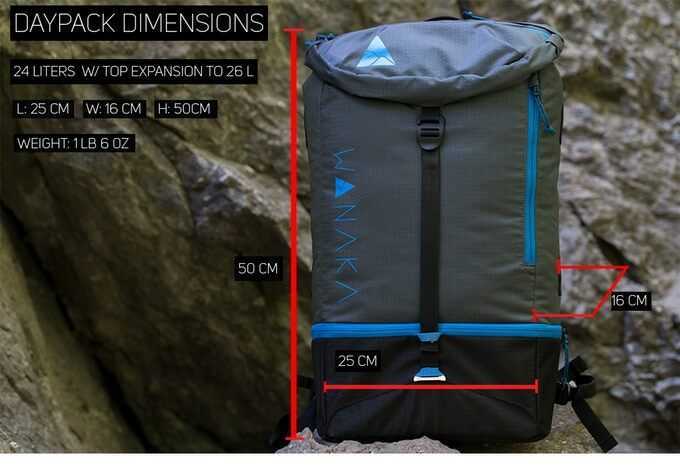 To take into account on the thoughts everyone else is thinking, you can observe all the criteria from its look, durability and effectiveness in functions and features for how Wanaka really delivers, as your number one Daypack. Apart from accessories (which we will be looking through below), Wanaka’s style and look correlates with out modern day’s likings. 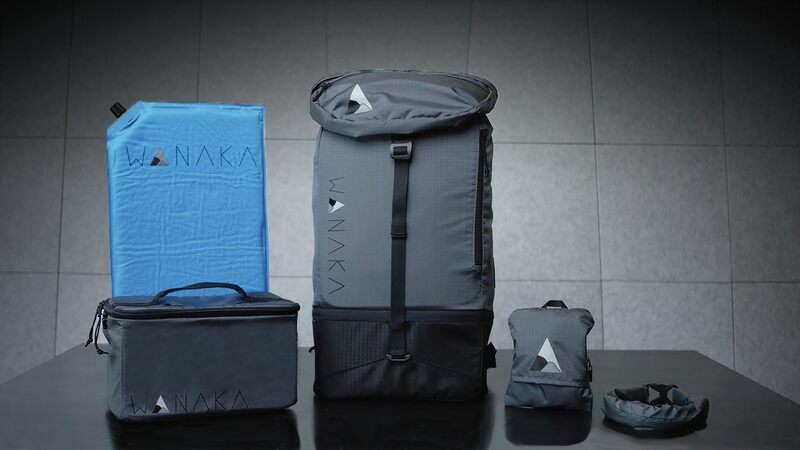 Other branded bags that have similar qualities to Wanaka do possess distinct looks, however, the sheer simplicity it shows, displaying how its zippers and straps are cleverly placed, gives a similar feel to any other daypacks in the market. 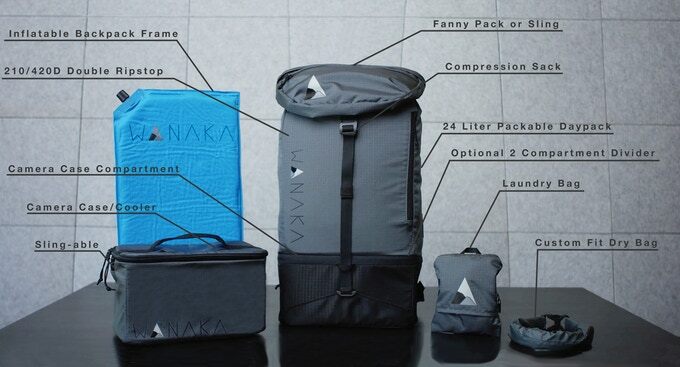 Although colors of Wanaka come in two different styles, namely, the plain all gray slick feel and a charcoal black with blue linings that give it a more flavorful look to the daypack. The exterior of the bag, to simply put into a descriptive notation, is elegant. Simple, professional and downright standard to say the least. I really loved the look of this Wanaka packable daypack and the most important thing that I found in this travel daypack is the comfort when you wear it, and it is smoothtly adjustable in my breastbone , I found myself comfortable in the center of my chest. Although I have appreciated the feature personally, rather, the arm or shoulder straps do come in the thinner material which causes irritability in shoulders at times for its lack of reasonable size. I have expected to have red markings from the straps leaving impressions in my top shoulders, therefore I recommend you to have adjusted to its full capacity inward to manage an easier trip when using Wanaka. The daypack comes with an impressive inflatable foam for a rewarding back session on long trips, where it is easy to unpack once done with outings to minimize size for keeping. Interiorly, Wanaka possesses a wide array of specific compartments to serve any kinds of person with different hobbies. 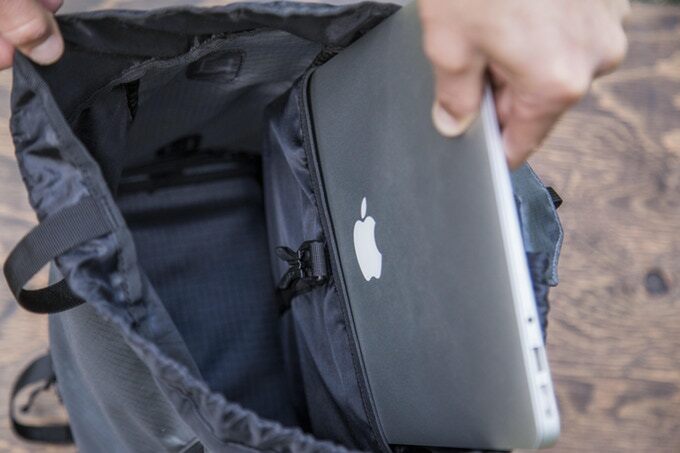 One standard compartment for the laptop is included in a more organized keeping, as other brands don’t tend to have this focused more deeply. Inside Wanaka seem to contain all belongings safely and tucked with extreme care. Additionally, add-ons are to me what really stands out with the product bundle. 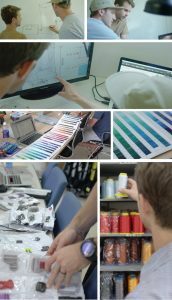 A waterproof material that keeps it from tarnishing for years is ideally a must have features of any brands in the market. A camera bag with a cooling system that works well with both the device and food is sure to the benefit for anyone who loves traveling. 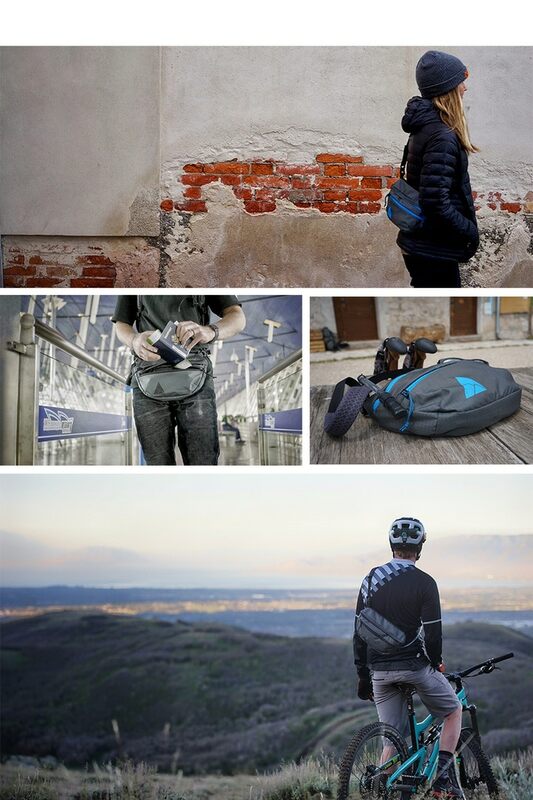 Apart from the daypack itself, a removal fanny pack that comes with a sling, although quite unnecessary, is probably a feature they should just remove for a more useful one instead. A water bottle compartment is inexistent, unfortunately, and have to place one inside the daypack itself. A hydration bladder is one great alternative to this dilemma, although is sold separately. I was a quite shocked when I found out the hydration bladder was not included in the package, considering the video promo included the add-on. However, a simple water holder can do no harm and could have easily removed the fanny pack feature instead. Another misleading information I expected to come with the whole retail luxury, is the convenient laundry bag. 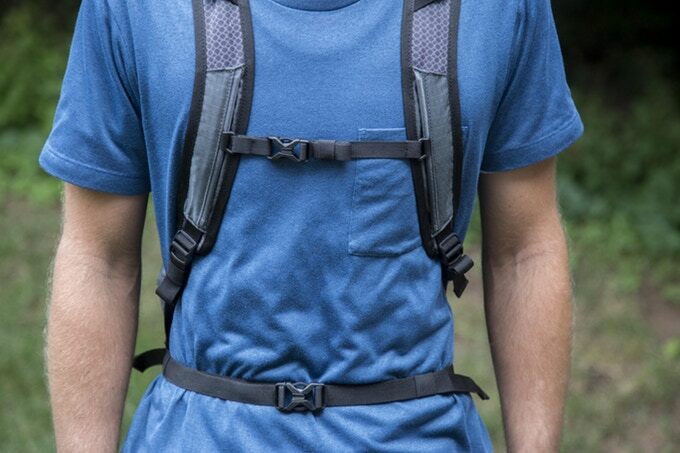 Most daypacks from other brands don’t include this accessory, which I am quite happy to find out that it was included, only to find out once again, it should be purchased separately. One thing to take note of is the lack of zippers and locks function. It is ideal to have your bag safe from any kinds of accidents when traveling. If there is one thing that separates Wanaka with other competitors, it is the quality of its overhaul. 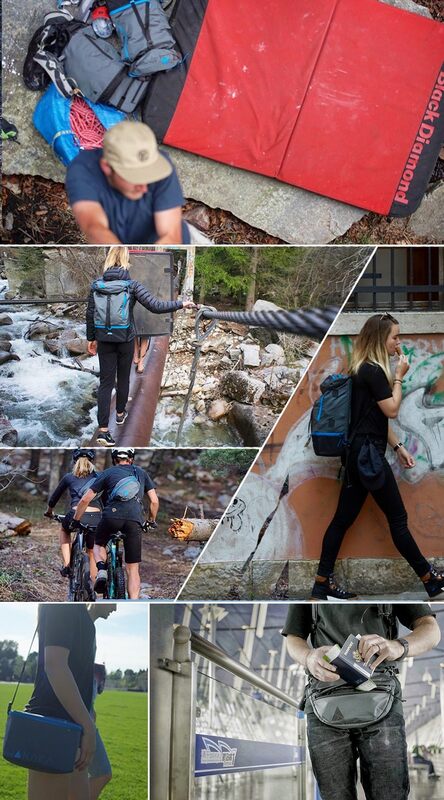 Comes with the daypack, a 210D Double Ripstop Nylon attached with Aluminum G clips that sustain high-density buckles. The compressor feature comes with an aluminum stopper and YKK zippers. This is a daypack that could be handed down to your children and grandchildren if you will ever have them. A top of the line material with quality intricate metals and fabric, carefully attached. 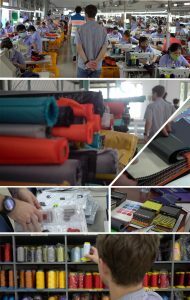 Not everyday do we come across a product that is made from high maintenance materials and fabric. Despite the chances of having sore shoulders and the misleading marketing of add-ons, Wanaka provides an elegant look to its facade and multiple features to mess around with. Surely a must buy for what it’s worth but could go for more affordable brands for a simpler and specific taste of usage. Check the link (in green) below for more.